Revolution doesn't happen everyday. lt sometimes takes decades. The introduction of laparoscopy to surgery is one such revolution. Where in a patient who earlier required along opening in the ab-domen to get a surgery done to staying in the hospital for days. and taking months to recover,now just requires just a couple of days to completely recover, sometimes even requiring just a fewhours only. And this has been 3 decades since its introduction with multiple levels of evolution intechniques and technology. 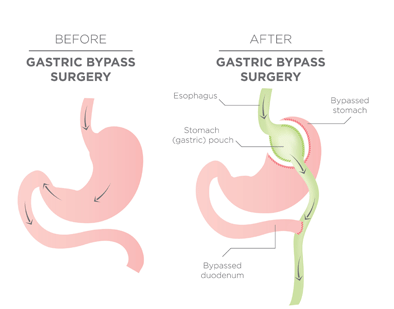 HOW/WHY BARIATRIC SURGERY IS A LIFE SAVING PROCEDURE ? WHY OBESITY IS A DISEASE ? THE MOST DANGEROUS DISEASE OF TODAY ?